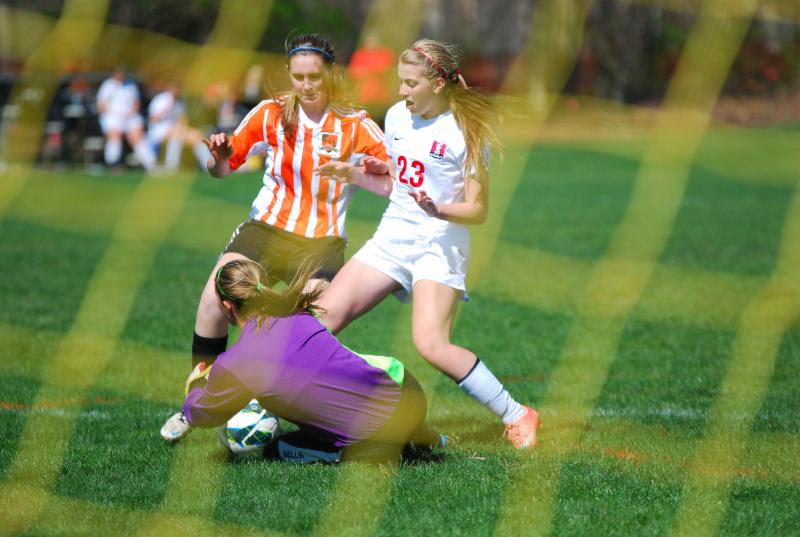 The 2016 high school soccer season was an exciting one for Jersey Knights players. The Knights, with players competing all over the Central New Jersey Area, had a number of players recognized for their stellar play during the season. Read below to see some of the honors Jersey Knights Soccer Club players have earned. In addition, take a look at our Winter Programs. Jersey Knight Women enjoyed a very successful 2016 soccer season. Congratulations to the many women who earned post season honors for their strong play. Leading this years list of student athletes are: Erin Thuring, Breanna Jacinto, and Paige Gandy. Breanna Jacinto from the U18 Rebels and Old Bridge HS earned 1st team honors on the GMC All Conference Team, 1st Team honors on the Home News All Area Team and All GMC Red Division. 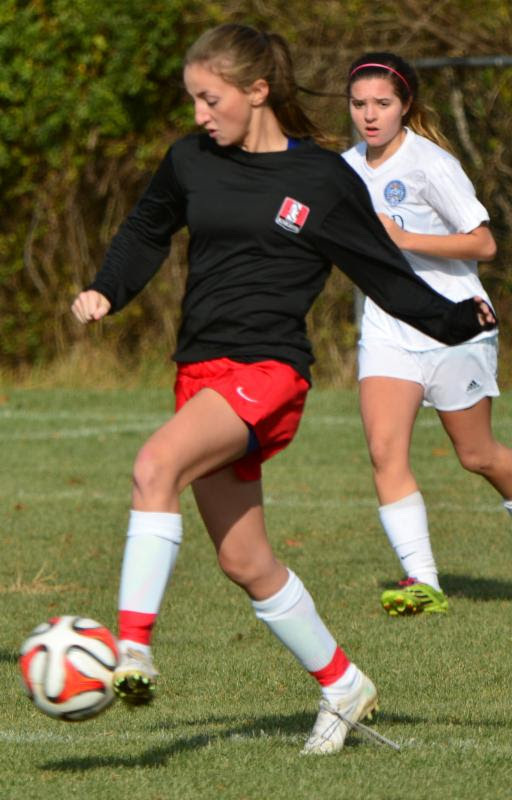 Katie tallied 9 Goals and 5 Assists as the the leader of the Monroe midfield. 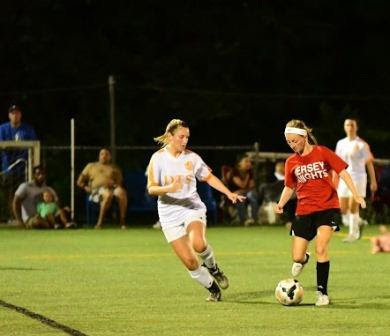 Erin Thuring a defender from the U18 Daggers and Spotswood HS earned 1st team ALL GMC, 1st Team Home News All Area and All GMC White Division. Erin a shutdown defender anchored a strong Spotswood Defense. Erin also scored 6 Goals and had 2 Assists. 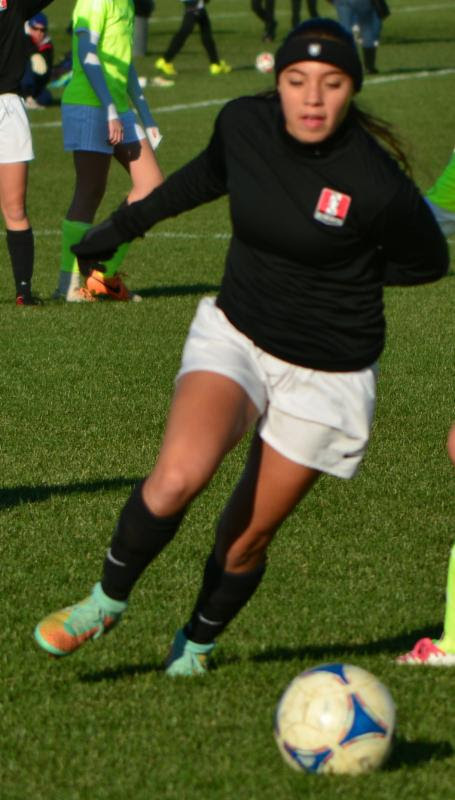 Traci Michalski a defender from the U17 Rebels and Metuchen HS earned !st Team All GMC Honors as well as 1st Team Home News All Area and All GMC Blue Division.This is the 2nd year Traci has earned honors.Traci anchored a stellar Metuchen defense. 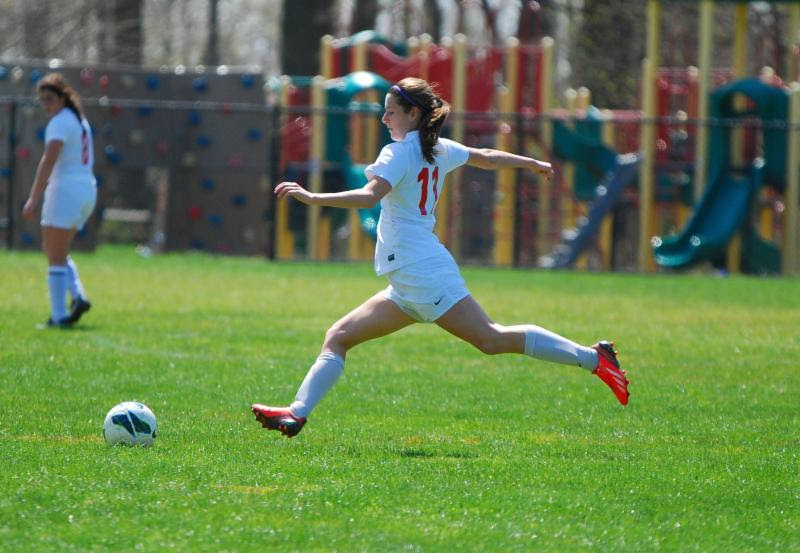 Jackie VonItter a striker from the U18 Daggers and Dunellen HS earned All GMC Gold Division and Home News All Area 2nd Team Honors. 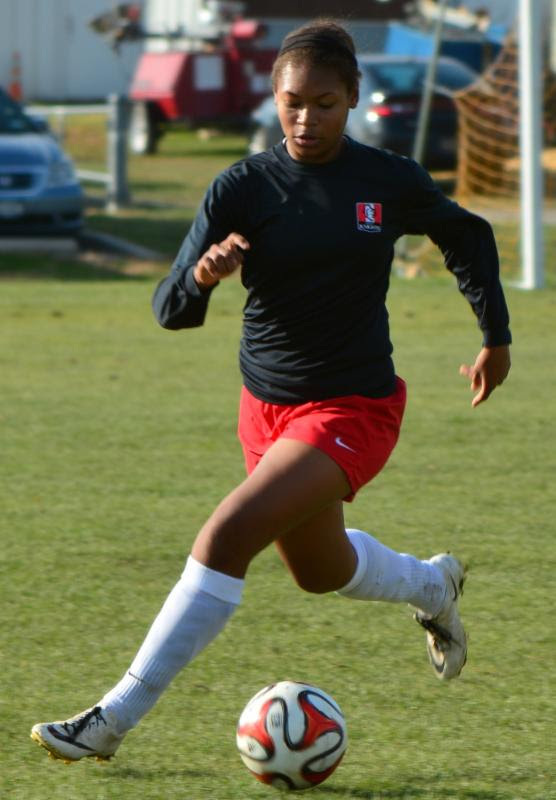 Jackie led the Destroyers with 16 Goals and 3 Assists. All Skyland Conference Valley Divison Honors. Delaney anchored a strong16-3 Pioneer defense. She contibuted 2 Goals and 5 Assiists. Honors. Kaitlin, a central defender from Sayreville HS earned All GMC White Division Honors. Kaitlin contributed 2 assists. This season.A number of Jersey Knight Men were also recognized. Leading this year class of all-stars includes: Pat Hartman and Ryan Minor. Pat, a senior midfielder at Bishop Ahr HS and the U18 Imperials was named to the All GMC Blue Division and Home News All Area Honorable Mention Teams. Pat led Bishop Ahr with 13 Goals and 4 Assists. Ryan Minor a midfielder for the U17 Galacticos and JP Stevens High School earned All GMC Red Division honors and was named to the Home News All Area Honorable Mention Team. Ryan, an outside midfielder led JP Stevens with 8 Goals and 11 Assists.